(Natural News) There is a major push going on behind the scenes to create a law that would define what a legitimate news organization is and who is and who isn’t verified as a “journalist.” This monopolization of journalism also seeks protections for “legitimate” journalists so they can keep their sources private, but this first amendment protection would not extend to independent journalists who are not verified by the law. A bill proposed by Senator Chuck Schumer seeks to protect journalists, but only those who are verified as legitimate. 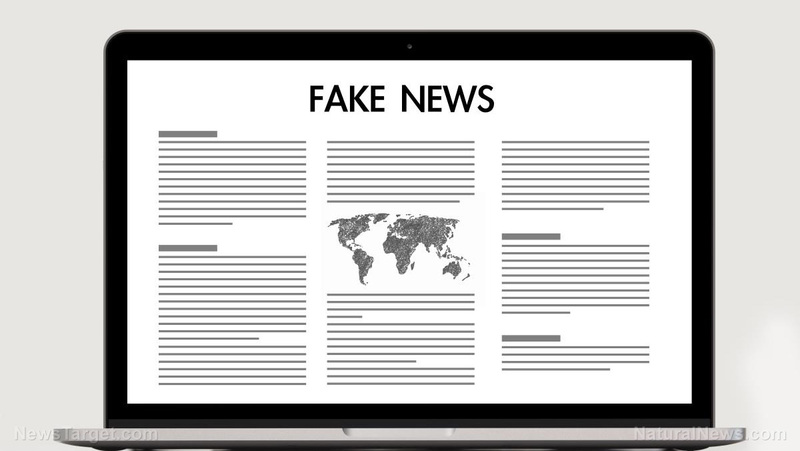 With this legal maneuver, news organizations that have lost the public’s trust, such as CNN, WashPo, and the NYT, can re-establish themselves as credible sources. The law would make freelance journalism not credible under the eyes of the law. This allows the top media companies to monopolize information and control the narrative.